Ladies love Cal State Omaha and Titan Baseball just as much as the guys. 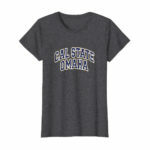 That’s why we are happy to announce we have added women’s cut and style Cal State Omaha shirts. 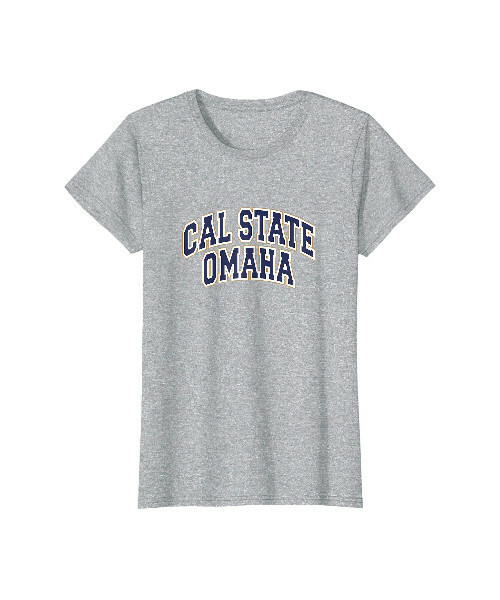 For more information and details, please visit the Cal State Omaha Women’s shirt product page. 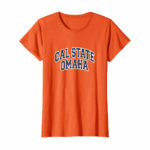 Or you can purchase directly from Amazon.